Happy 4th of July Columbus! It’s time to kick back and watch the fireworks. The Central Ohio area has many great fireworks displays to enjoy. Browse our list below and find a Columbus July 4th celebration near you! 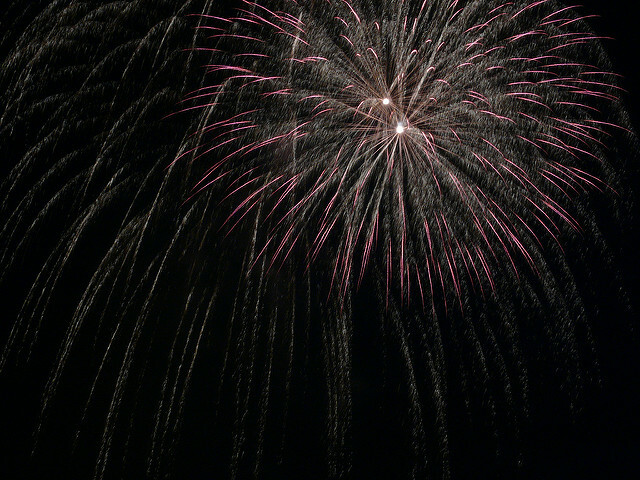 Celebrate Independence Day with the LARGEST fireworks display in Ohio! The FREE event will be in Downtown Columbus. It begins at noon on Tuesday, July 3rd, 2018. There will be two stages with live music performances all day, a parade, fireworks, and lots more! Where: The parade will start at the county fairgrounds Liberty St gate. The concert and fireworks will be at Ohio Wesleyan University. The best places to see the fireworks are along Henry Street between Wilmer Street and Olentangy Avenue. Where: The 5K will be at Alum Creek Park North. The fireworks and festivities will be at Westerville South High School. Where: The parade begins at Clark Hall and ends at Royal Manor Plaza. Community Family Day will be in Olde Gahanna including Creekside Park & Plaza. The Fireworks will be at the Gahanna Municipal Golf Course, 220 Olde Ridenour Rd. From the Rita Boswell Group, we wish you a safe & wonderful Independence Day!